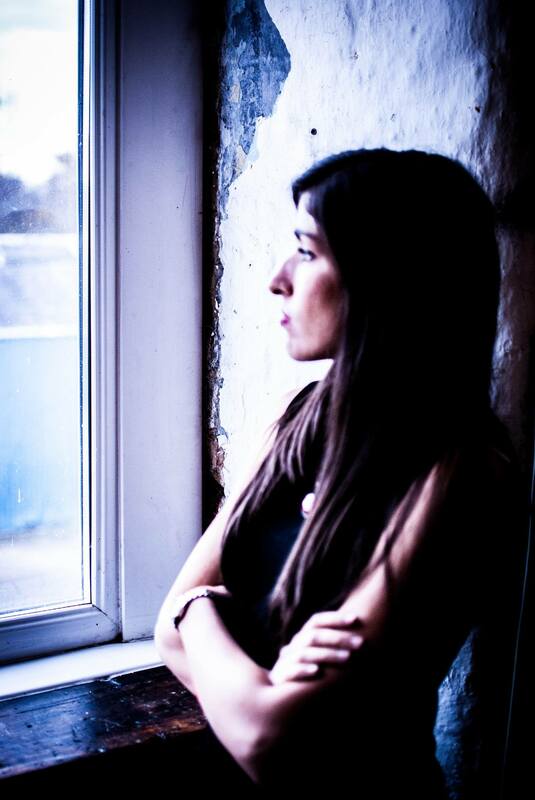 Carolina is a solo female Piano Vocalist covering a range of songs in an acoustic live lounge style. Her background in Musical Theatre, Jazz and Gospel/Soul give her vocals unique quality and versatility. Her influences are the likes of Eva Cassidy, Birdy, Adele and Ellie Goulding, among other great artists. Have you seen Carolina Garcia-Cox perform? Has Carolina Garcia-Cox performed at your venue? Then why not leave them a review?